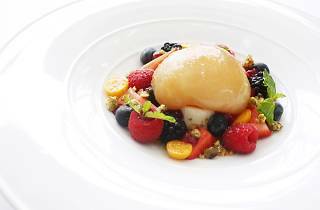 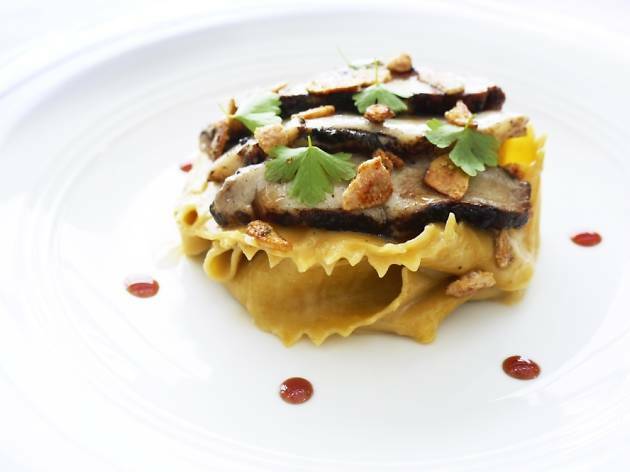 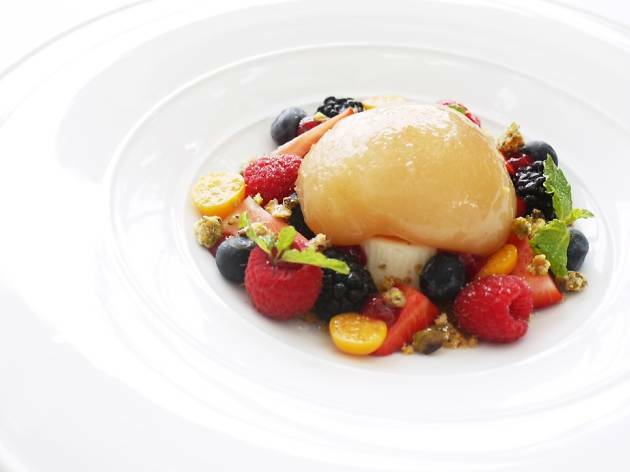 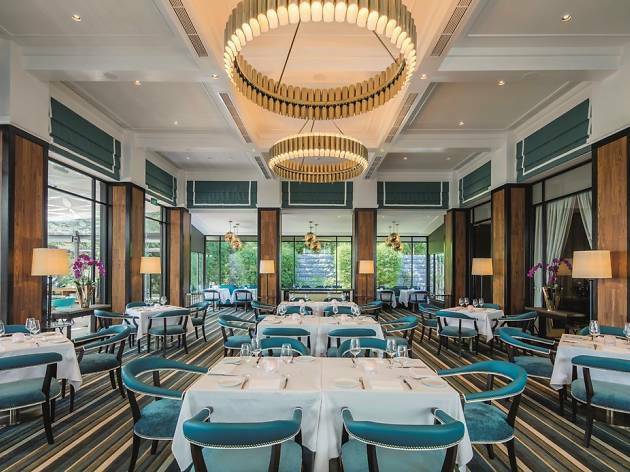 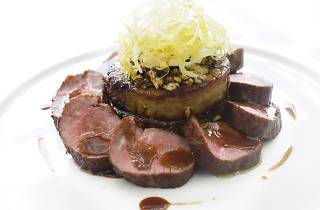 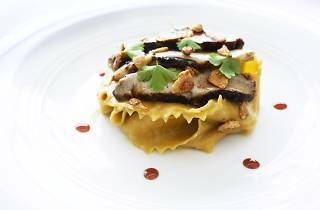 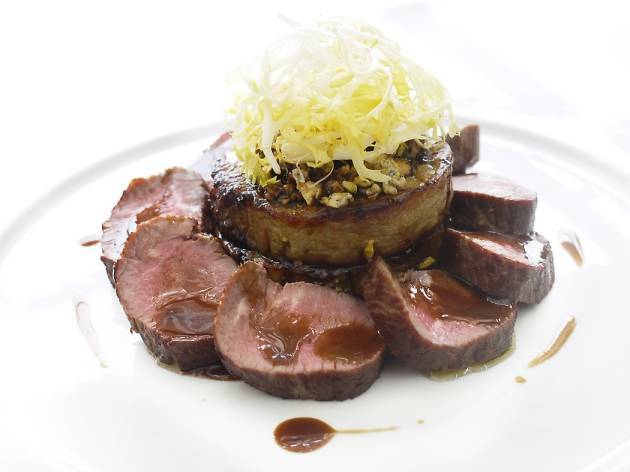 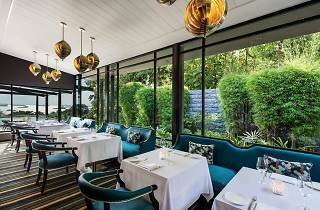 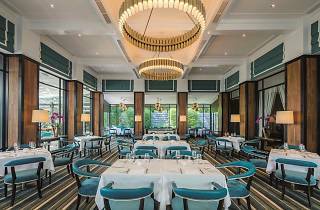 Rebranding as ilLido at the Cliff, this restaurant by chef Beppe De Vito relocates from Sentosa Golf Club to its current premises at Sofitel Singapore Sentosa Resort and Spa. 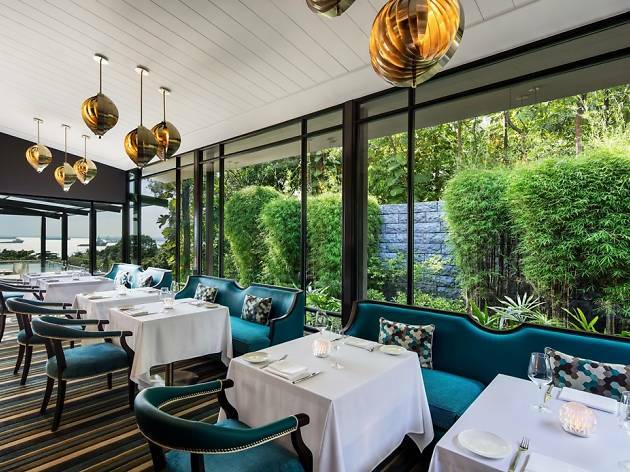 Keep cool and dine indoors or head out to the alfresco dining area that boosts scenic views of the sea. 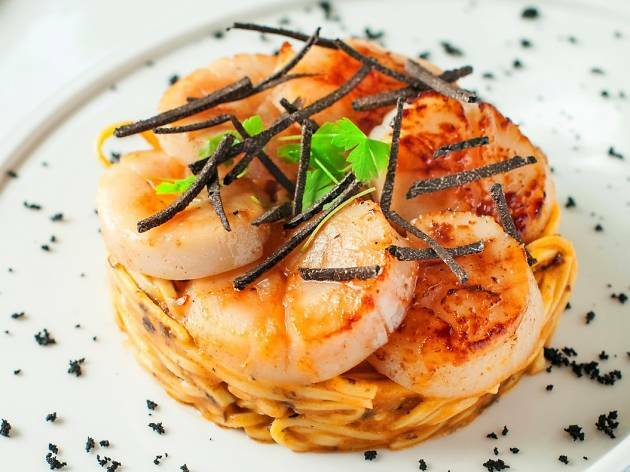 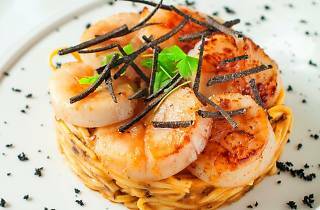 On the menu are signature dishes inclduing the grilled octopus with roman artichokes ($28), homemade tagliolini with scallops and truffle ($35) and the Kurobuta pork Milanese with butternut and cherry tomatoes ($45).